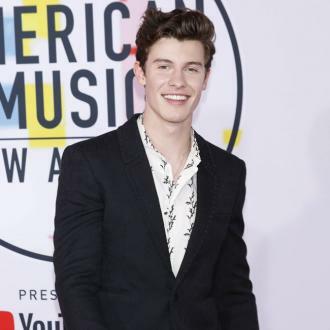 Shawn Mendes has admitted that he would ''break down in tears'' weekly when he first found fame. 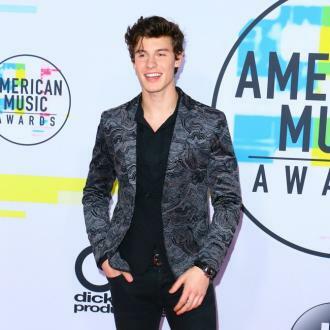 Shawn Mendes would ''break down in tears'' weekly when he first found fame. 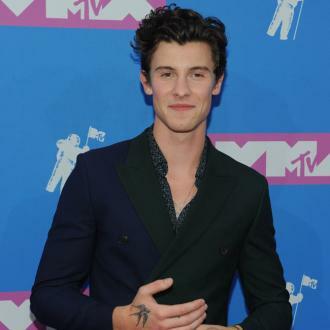 The 'In My Blood' hitmaker admits he was ''in such a bad head space'' when he first became successful and used to think everyone was ''out to get'' him. However, the 19-year-old singer has ''accepted'' this is what his life is like now. Meanwhile, Shawn previously admitted he has been having secret therapy sessions to help with his anxiety.